Immaculate home at the Resort at Tanamera. 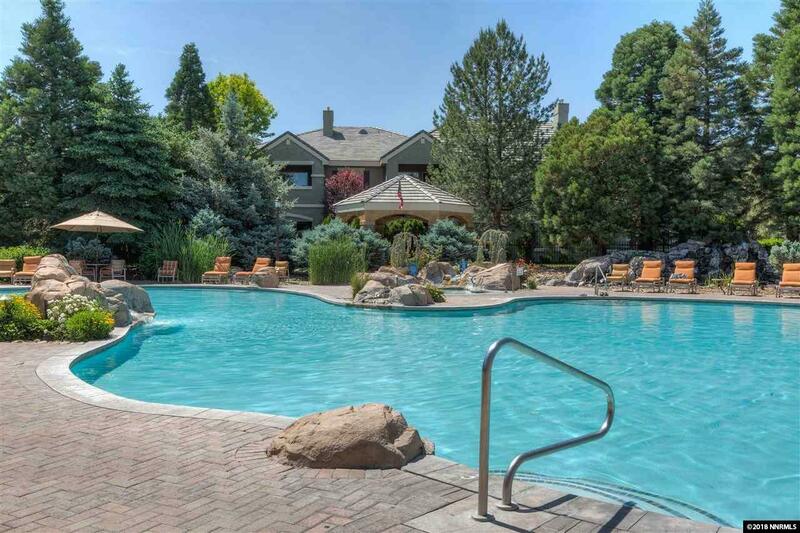 This unit is very close to the shopping center, and backs to the recreation path. 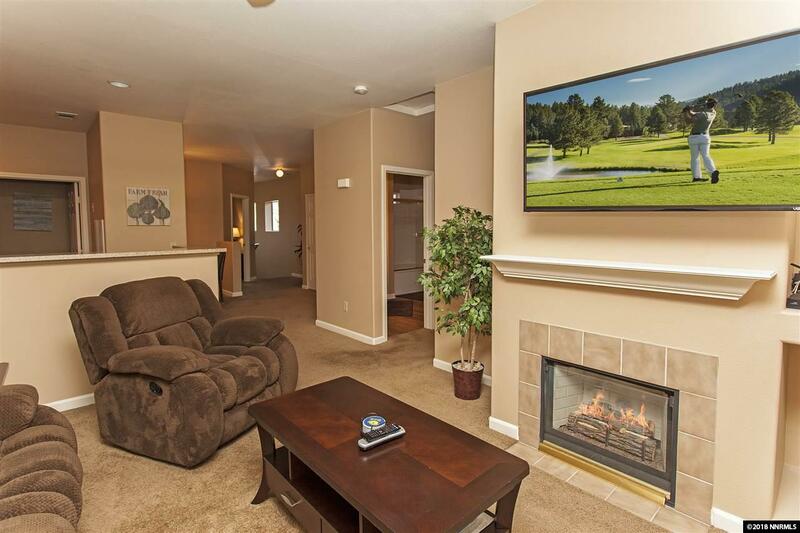 You will find warm color, quality carpet and appliances. Nice size covered deck with views of mature trees and mountains to the left. 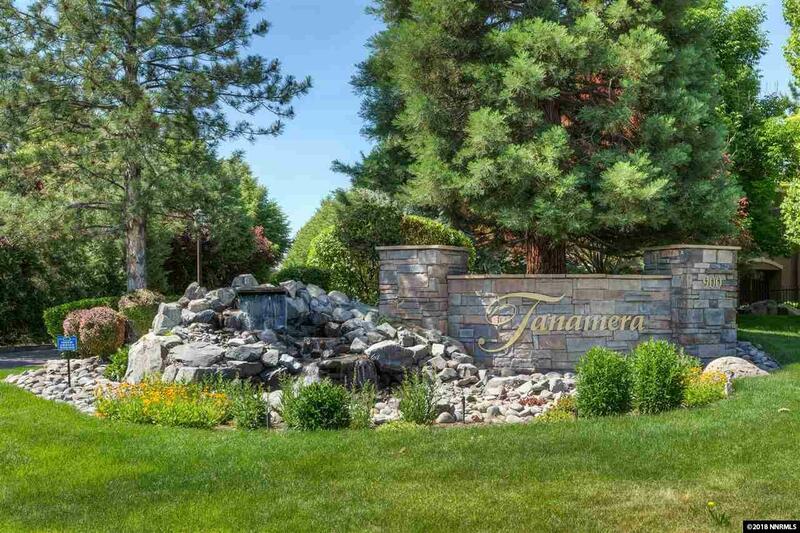 Enjoy the lifestyle of living at Tanamera, including gated entry, lodge, resort style pool, spa and gym, social activities, parks, access to recreation paths and more. 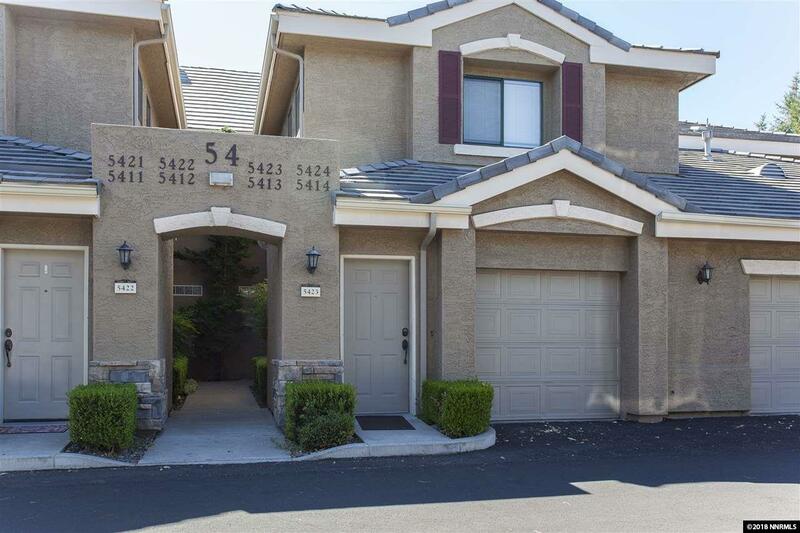 2 br, 2 bath, 1 car garage enters directly into the home.